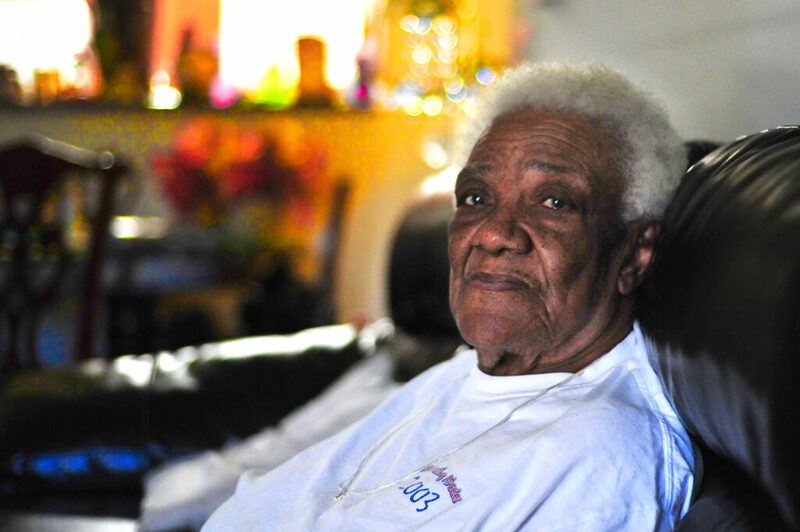 At 86 years old, Annie Jones tells stories about actual lynchings she remembers from her childhood. She is one of very few relatives who supported Charles Wakefield throughout his incarceration. Today she continues to live on her own and take care of herself. Wakefield visits her on a regular basis. Her memory about the case and its players is sharp, and she can remember details many other people can’t.